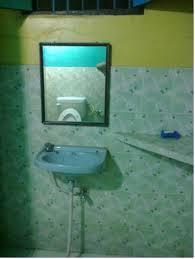 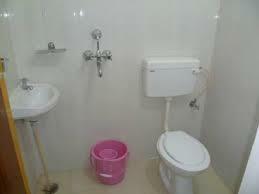 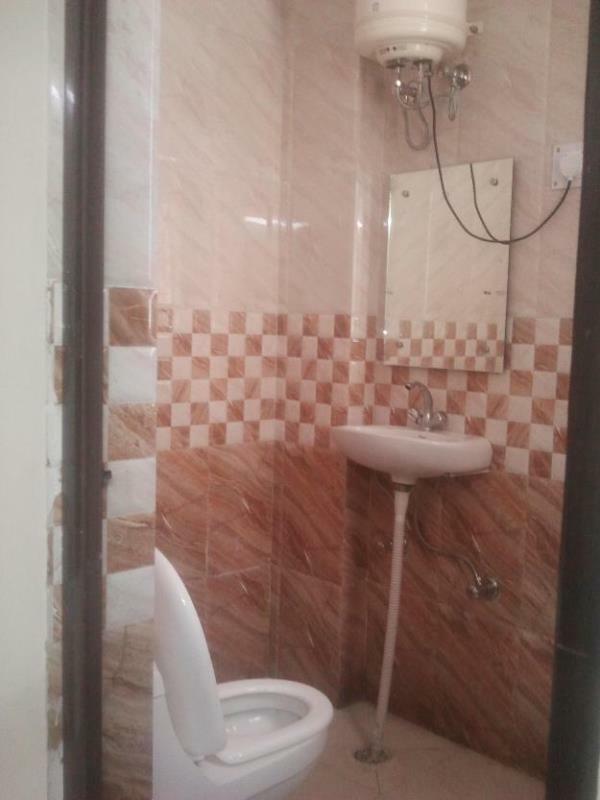 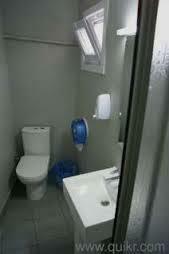 Have facilities like AC, WiFi, Attached bathroom with geyser. 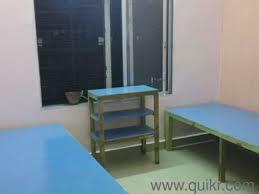 We provide 3 meals a day. 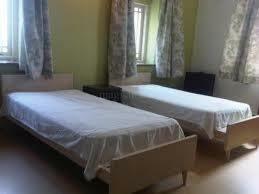 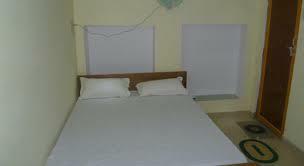 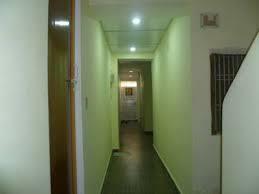 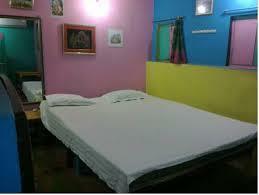 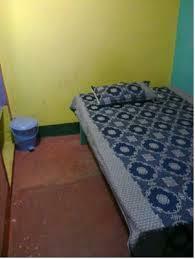 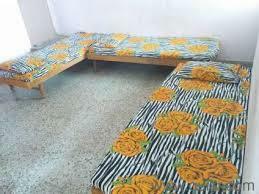 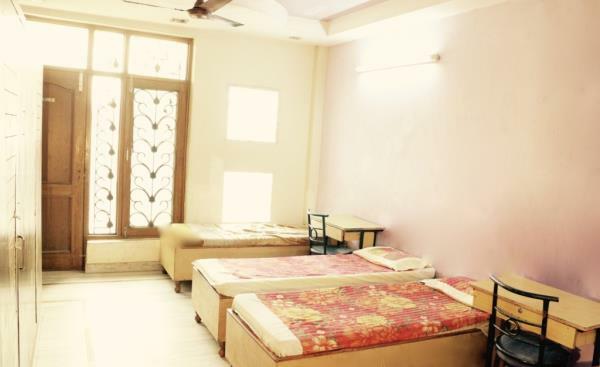 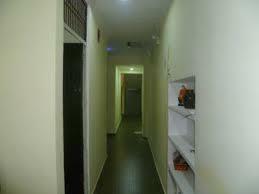 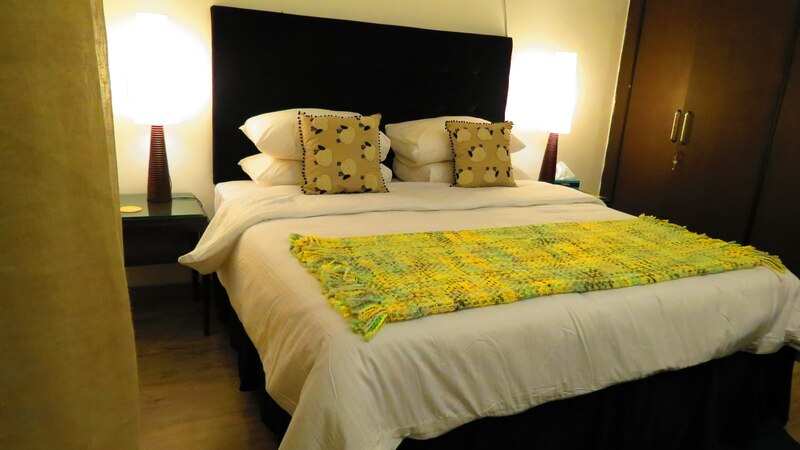 We have Non-AC single occupancy rooms as well.